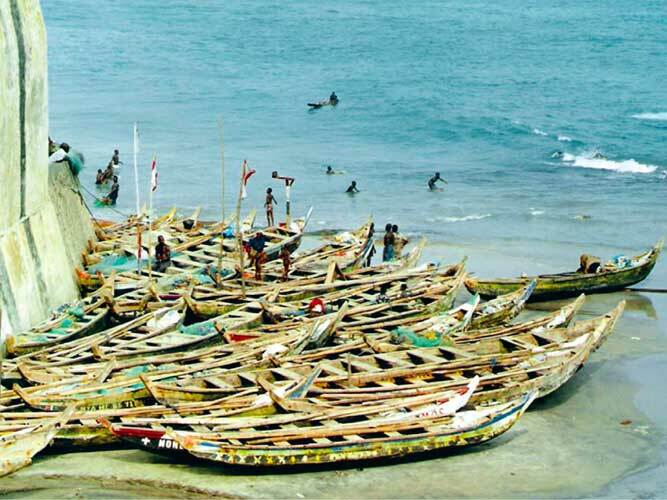 Is there a major role for the law of responsibility in international fisheries management? First of all, I wish to thank Opinio Juris and SHARES for inviting me to participate in this highly interesting symposium. In my post, I will analyze the relevance of the law of responsibility in a fisheries context, describe some of the recent developments in this field and highlight some points for discussion. Search and Rescue Operations at Sea: Who is in Charge? Who is Responsible? In the next few days, a shared symposium entitled Symposium on the Law of the Sea and the Law of Responsibility will be held together with Opinio Juris, exploring the intersection between the law of responsibility and the law of the sea. Blog posts and commentaries of Natalie Klein, Irini Papanicolopulu, Ilias Plakokefalos, Tim Stephens, Yoshinobu Takei, Anastasia Telesetsky and Seline Trevisanut will be cross posted on Opinio Juris and our SHARES website. On 14 December 2011 the European Parliament decided not to renew the Fisheries Partnership Agreement between the European Union and Morocco signed in 2005. This agreement granted licenses to EU vessels to fish in Morocco’s Atlantic waters, without distinguishing between the waters of Morocco and those of Western Sahara. Western Sahara is a territory annexed by Morocco, that continues to strive for self-determination. A 2002 legal opinion of UN Legal Advisor Hans Corell expressed that exploitation of the territory’s resources could only be considered legal if the Sahrawi population were consulted and benefited. The vote in Parliament was largely based on a report by MEP Carl Haglund, who raised the question of the legality of an agreement including fishing rights off the coast of Western Sahara and the question of the benefit to the Sahrawi people.